We’re proud to showcase past and present scholarship students and the programs they have chosen, ranging from technical college courses to graduate studies at universities. We wish them all the very best as our future leaders in wise decision-making for the land and people! The University of Victoria offers certificate and Master’s programs in Indigenous Language Revitalization. One of these is a two week certificate program offered in Yellowknife through a partnership with the Government of the NWT, and the En'owkin Centre in Penticton, British Columbia. These programs aim to support a generation of language experts who will have the language and academic skills to participate and lead successful language revitalization efforts in Indigenous communities. The graduate programs also serve to develop language scholars who will have the expertise to support post-secondary instruction in the revitalization, recovery and maintenance of Indigenous languages. Dechinta Centre for Research and Learning [http://dechinta.ca] is a northern initiative delivering land-based, University of Alberta-credited educational experiences led by northern leaders, experts, elders and professors. Located off the grid in a remote eco-lodge accessible only by bush plane, snowmobile or dog team, learning from the land while living in community is central to the Dechinta experience. Gather under the northern lights to discuss Dene Political Theory around a fire. Ski or canoe to check fish nets, and gain hands on experience about ecosystems management. Collect medicines and learn regional history from expert elders. Contemplate the importance of land to community and life with a diverse group of students, volunteers and elders. Live in log cabins heated by woodstove, and enjoy amenities such as a sauna, hot tub, and organic gardens. Hunting, fishing and wild harvesting are integrated into the curriculum, led by dynamic and diverse faculty with direct experience in research and leadership in the subject areas. The Environment and Natural Resources Technology Program (ENRTP) is a two-year Diploma program at Aurora College in Fort Smith that is a popular choice for our scholarship students. For those who need some additional academic credits to enter the ENRTP Diploma program, Aurora College offers s a 10 month access program, including courses in English, Math, Science and Introduction to Computers and an Environment Natural Resources Technology Foundations course. The ENRTP Diploma program links opportunities to learn from experience in the field with academic coursework in the classroom and skill training in the laboratory. Graduates of the program possess the ability needed to succeed as technicians and officers in natural resource and environmental management careers including wildlife, forestry, marine and freshwater fisheries, planning, water resources, environmental protection, parks, land claim resource management, oil and gas, and mining. The program places emphasis on learning through experience. Environmental Studies is an interdisciplinary area of study at universities, where culture and nature are understood to be deeply integrated, and where the social sciences, humanities, arts and natural sciences meet and inform each other. Environmental Studies students are encouraged to consider ecological, political and economic constraints and possibilities, and to explore how ideas and practical matters come together. This field provides opportunities for reflexive, rigorous, critical and creative thinking to inform policies and programs in environmental management. Joanne is from Délı̨nę, her upbringing consisted of camping and time on the land, which inspired her to a deep love and respect for the environment, culture, and people of the North. She completed a diploma in Biological Sciences Technology at the Northern Alberta Institute of Technology (NAIT) in April 2016. Joanne worked as an intern with the GWNT in the Environment and Natural Resources department. She is currently attending the University of Alberta, working on a Bachelors degree in Conservation Biology. Joanne hopes to work in a field where she can help minimize our impact on the environment in the North. Rhyannon is from Fort Good Hope. She has many fond memories of the time she spent with her grandmother and mother learning about fishes and how to pluck duck feathers. 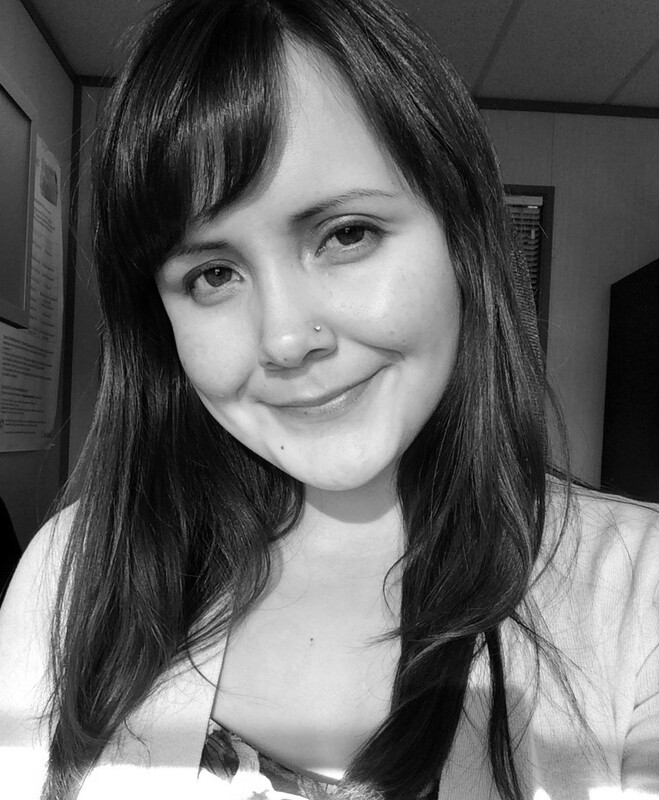 Rhyannon completed a Bachelor of Social Work and hopes to pursue a leadership position at Thompson Rivers University, where she is currently employed. 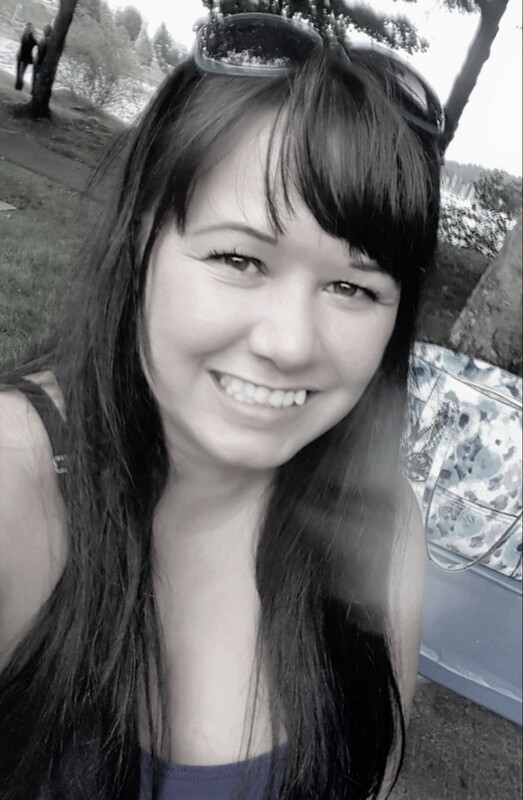 She is attending Thompson Rivers University, and is enrolled in the Master of Education, Leadership program. Her goal is to help indigenize the university by advocating for better policy that serves indigenous students. Antoine Mountain is Dene from Rádeyı̨lı̨ Kǫ́ę́ (Fort Good Hope), and obtained a Master’s degree in Environmental Studies at York University. He is a full-time student pursuing a Doctor of Philosophy degree in the Indigenous Studies Graduate Program at Trent University. Antoine is a well-known acrylic artist in the Northwest Territories, and many of his murals can be seen on buildings in the communities of the Sahtú Region. Antoine considers nature to be the greatest muse of all, and reflects his love of the land and the Dene way of life in his works. His artistic goal is to help ensure that our youth of today might remember who they are as Dene, through various depictions taken from stories and beliefs. He comes from a very artistic family, and all of his close relatives are involved in one form of the arts or another, including sculpting, beading, sewing and even quillwork.